Before I share this, I should also mention that TED Talks and TEDx Talks are not the same. 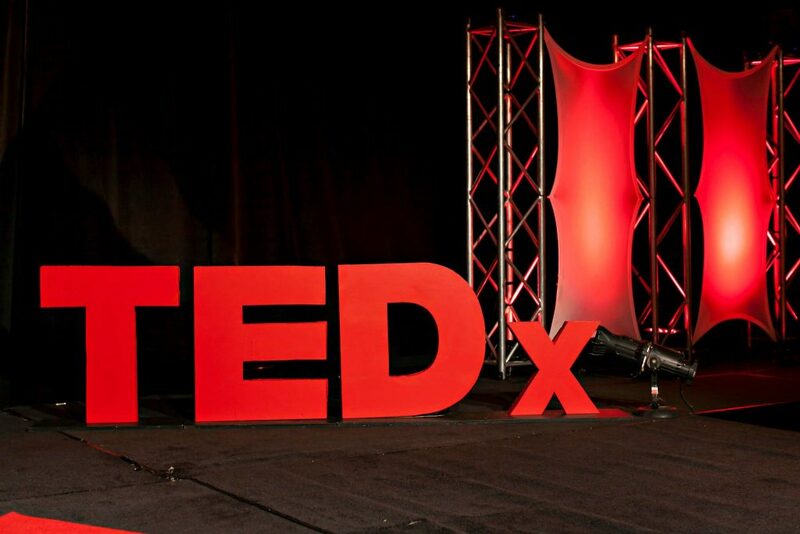 TEDX is produced independently of TED and talks can be given by anyone, regardless of their education or experience. This video explains it. Anyway, now that you take his word for a grain of salt and probably disputed a lot what he discusses, time to share the video. Like I said, this looks very interesting. It sounds interesting, but I can’t take what he says as fact. So watch it and be entertained with his slideshow and such.